Our wedding agency in Italy was created to inspire you on the birth of a beautiful marriage, an event which is designed to bring success to your couple life, and fill it with the charm of love and romance. Our way of working starts from your individual style which helps us express your true feelings, right from choosing your wedding clothes, special selected decorations, and the wedding venues in Italy, which will be a true reflection of your style and personality. Also, nice events, to complete the wedding are a honeymoon and a romantic trip. We are happy to help you to decide the best wedding tour program and provide all the facilities for its immediate achievement. 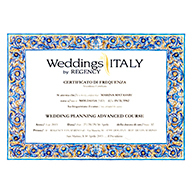 The activity of our Agency is officially confirmed by “Italian Wedding Planner” specialized standard form certificate, which obliges us to cooperate with exceptionally reasonable, reliable, and proven partners and service providers. Italian Wedding agency wishes you to be happy and have an infinite love. We invite you to become the protagonist of a magical transformation at your wedding in Italy. 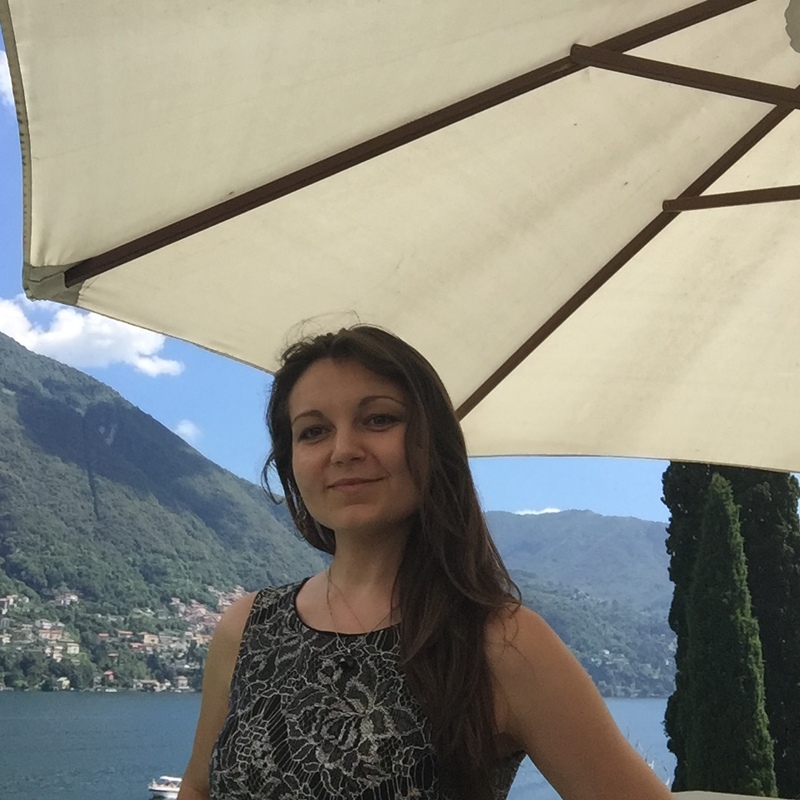 The specialists of the Agency "Italian Wedding"are learning and improving their skills in the best schools of wedding planners.